At this special not-for-profit sanctuary, you’ll become part of the cheeky monkey family. 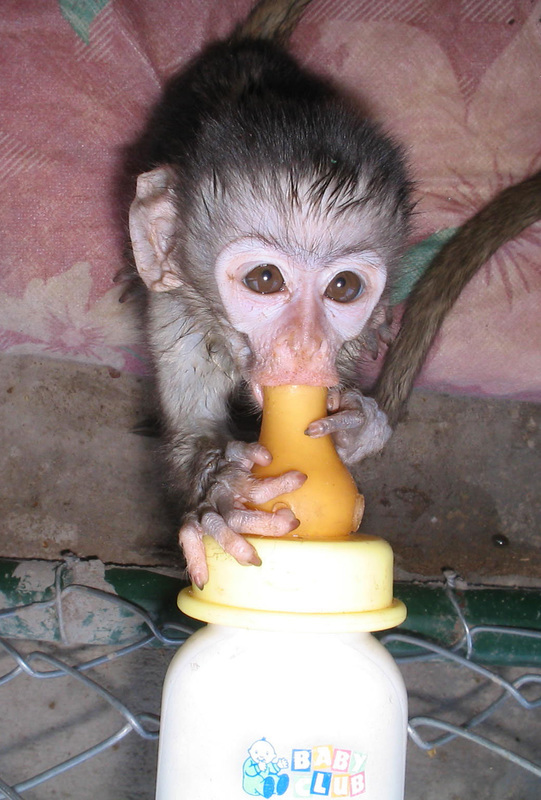 Injured, rescued and orphaned monkeys come from near and far to be cared for and rehabilitated back into the wild. With more than 500 of the little primates in care at any given time, the sanctuary needs your helping hands to make sure they’re fed and cared for – as a not-for-profit charity, your presence provides much needed funds to help towards the cost of medicines, food and general upkeep of the centre. This is an awesome opportunity for anyone with a passion for primates – you may get hands on with the babies, under the instruction of experienced professionals, and you’re certain to enjoy life in the breathtaking African bush. The Vervet Monkey is listed as a threatened species, so this vital project provides a sanctuary for those who have been orphaned, abused or injured – the aim is to rehabilitate them back into protected reserves and to provide natural enclosures for those that can't make it in the wild. 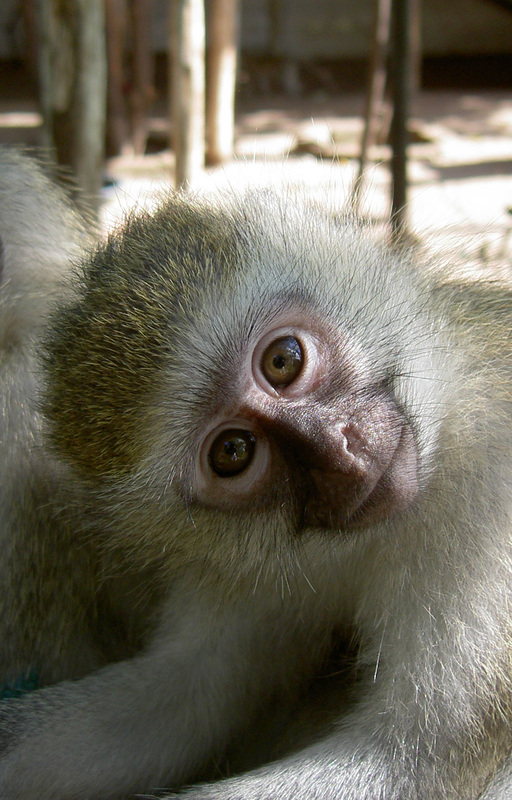 The 25 hectare (62 acre) sanctuary has about 500 monkeys in residence at any given time. Orphaned babies are nurtured and introduced to foster mums - the sickbay treats the sick or injured. Orphans are integrated into troops as juveniles and once this process is successful the troop moves to a soft release environment on-site, before making their final step back into the wild. Individuals who have come to the sanctuary following an injury will be released back to their own troop in the wild, wherever possible. Accommodation: Twin-share cabins in the volunteer village, shared bathrooms. A more private cabin upgrade is available on request.